Most of the businesses, service providers, and retailers we frequent have an online presence and varying levels of Web functionality. As you plan your family reunion, you should also look into creating a simple yet effective family reunion website. Something as simple as having a registration form online can make a difference for the turn out you get on the big day. 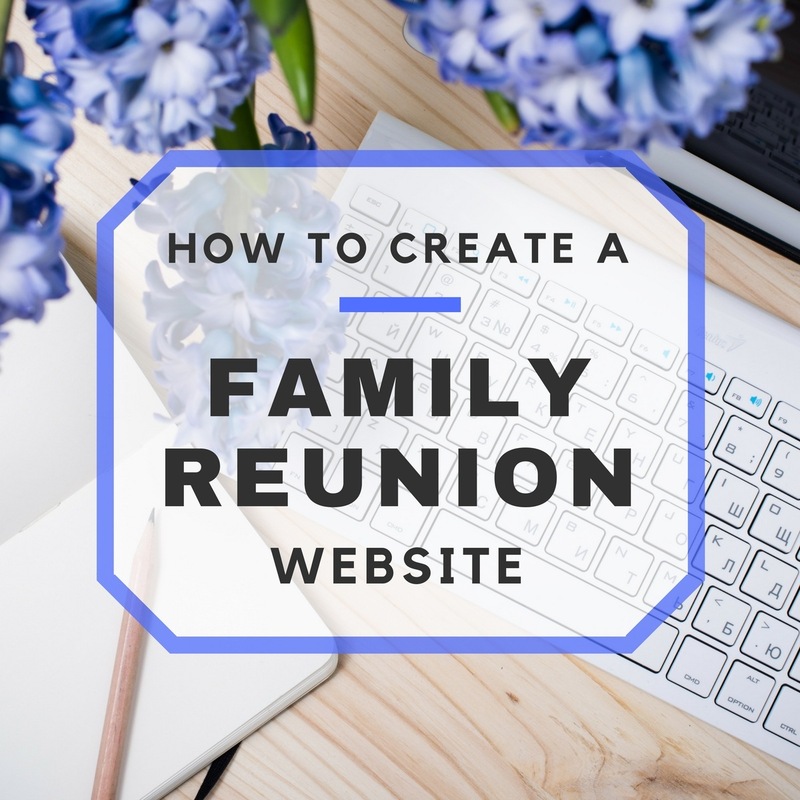 Below are tips to help you get a family reunion website up and running in no time and for minimal cost! Why Should My Family Reunion Have a Website? Details Change: Your Family Reunion Website Makes Updating People Easy! What should I include on my family reunion website? 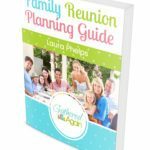 Are there free services I can use for the family reunion website? But there may be changes to the venue, catering service, dates, and other details that family members need to be aware of right away especially if it affects their travel plans and lodging reservations. Calling everyone individually can be burdensome; an update on the homepage of your family reunion website saves time and disseminates the information immediately. For guests who will fly in, you can post links to airline websites and airfare discount providers. You can add a list of hotels close to the reunion venue to the website so guests can make prior reservations. Activities and points of interest around the area can also be provided so the attendees can plan ahead of time. Soon after the family reunion, photos and videos of the event can be uploaded to the website. This is an easy way to distribute the images and videos, so everyone can share in the memories or print out keepsakes. You can save on postage or printing costs by providing all the pictures in digital format; if anyone wants to print them out, they can then download the photos they want and shoulder the cost. You can have a digital checklist also available on the family reunion website for planning potluck meals, for instance. 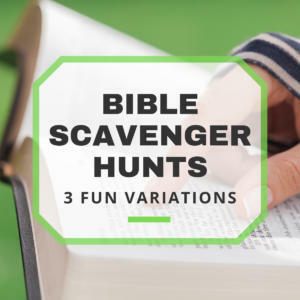 Instead of an actual paper checklist, you can post the list online where participants can check off and leave their name beside the items they are committing to bring; meanwhile, the rest of the family will see what is still needed and go from there. Phone numbers, email addresses, and other details for contact persons can also be provided on the website, so your participants know who to ask about lodging, parking fees, special meal considerations, and other queries. 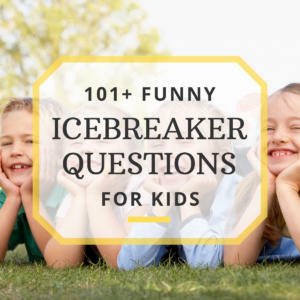 In fact, it may also be a good idea to keep a directory of the family on this website so everyone can easily keep track of each other (make sure this page is secured). RSVP-ing just got a whole lot easier! Your family reunion registration form will help you keep track of who is attending the reunion. A registration form is also a great way to accept reunion dues to help cover the cost of the reunion. No more calling around, asking for money! Just add a cost to register for the reunion and you’re set! Yes! You can create a user-friendly but professional-looking family reunion website with WordPress. With various customizable themes and options, as well as add-ons and widgets that can make the website more fun and functional, WordPress is your best bet for creating a family reunion website that does not require much technical know-how or prior experience. Because most people these days use social networking sites such as Twitter, Facebook, or Google+, you can also share your WordPress-powered family reunion site easily on these networks. Your family members can get the updates from the website and share them to their own networks, making sure that every participant gets the word on any latest updates. For easier name recall and branding, you can go a step further from the default WordPress or Blogger domain and register your own family reunion domain name (for example, “TheMcPhersonReunion2013.com”). On WordPress, this feature costs between $18-$25 yearly (plus $8 for private registration). On Blogger, it costs just $10 yearly. The price is very affordable compared to the convenience of an easily-remembered domain name; plus, if you plan to use this family reunion website for years to come, maintaining the site and having a personalized domain name is a good investment.